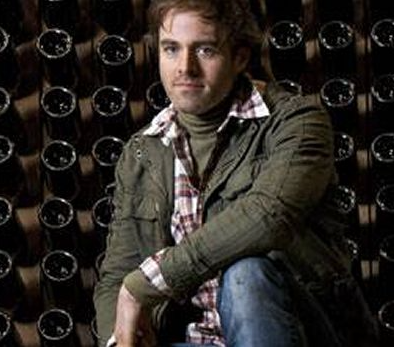 Introducing uncompromising wines from Nova Scotia and Benjamin Bridge. Rare terroir, classic techniques. 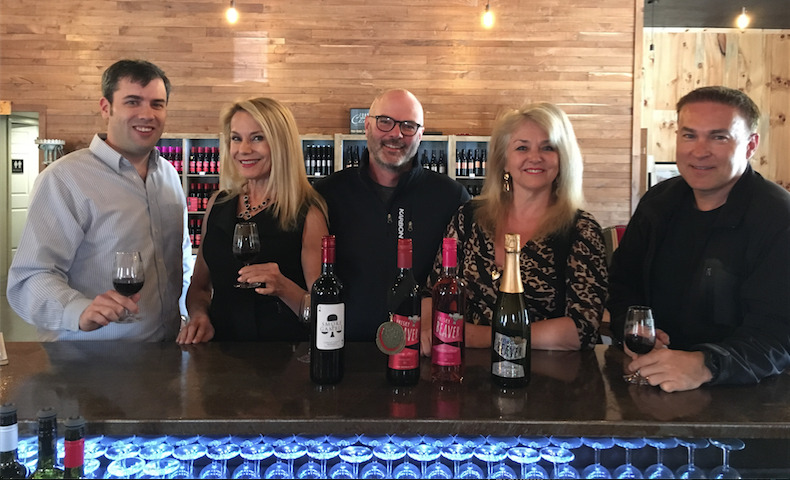 On this week’s radio show…Toasting Canada’s 150th with wineries from coast to coast. Well we surely have plenty reason to pop the cork for Canada’s 150th birthday and that is exactly what we are going to do today with our featured wineries from different wine regions, Ontario, Nova Scotia and British Columbia. This region hugs the Atlantic side of North America, and is one of the most challenging places to grow wine grapes in the world, but it works. 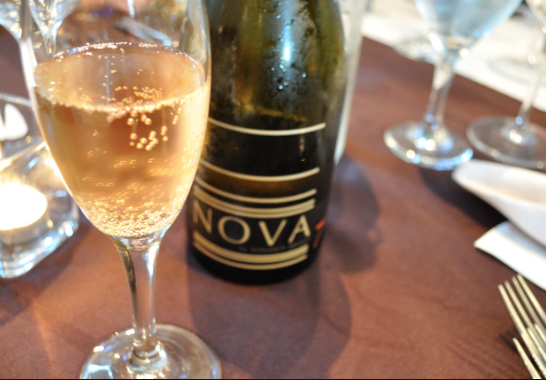 Nova Scotia folks, now being touted by many as “Canada’s next great wine region! 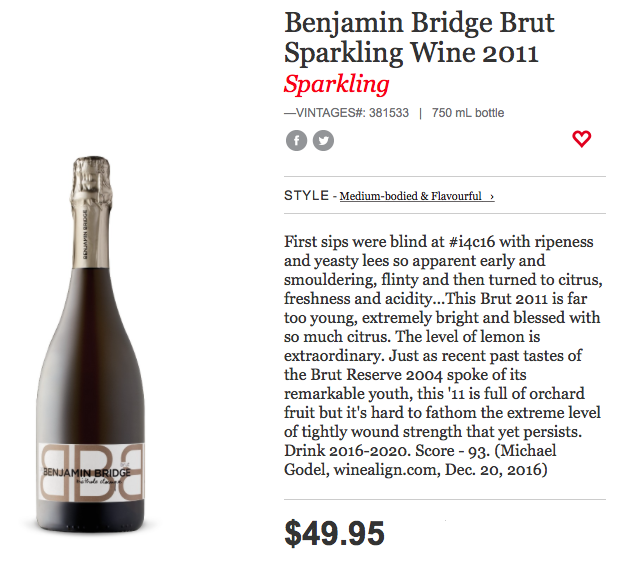 We’re so looking forward to chatting with winemaker Jean-Benoit Deslauriers of the multi award winning winery Benjamin Bridge Estate Winery located in the Gaspereau Valley of Nova Scotia, here are a couple of quotes describing the winery’s bubbly! Listen to Jean-Benoit Deslauriers at 17:49 minutes in the show. https://www.thewineladies.com/wp-content/uploads/2017/08/images_Nova7.png 380 546 Susanne Seelig-Mense https://www.thewineladies.com/wp-content/uploads/2017/08/WineLadiesLogoTransparent.png Susanne Seelig-Mense2017-08-10 13:07:402018-04-11 12:47:46Introducing uncompromising wines from Nova Scotia and Benjamin Bridge. Rare terroir, classic techniques. 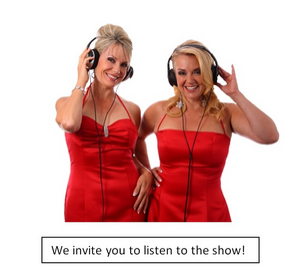 Stay tuned…On this week’s radio show…Toasting Canada’s 150th with wineries from coast to coast. Wanted! 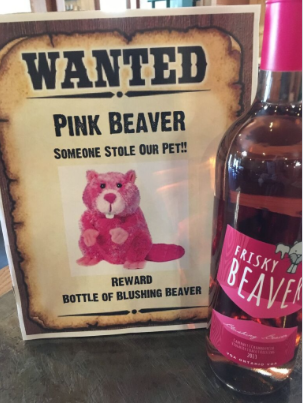 Pink Beaver… Someone stole our pet!! 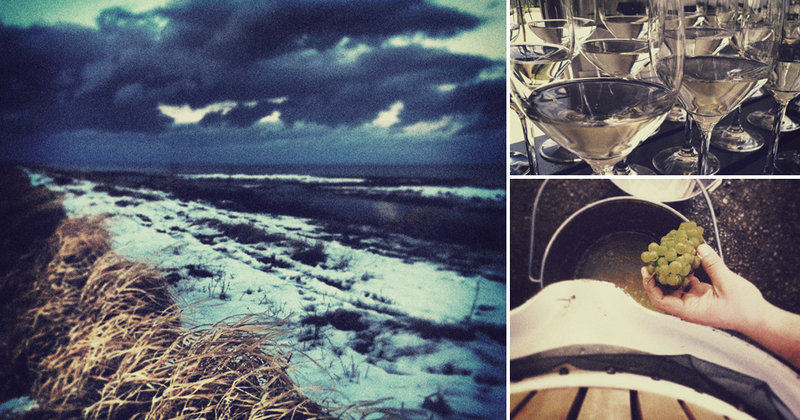 Pioneering winemakers are busy discovering new wine regions within Ontario.Ontario’s next VQA appellation Norfolk County, home of the Rapscallion Wine Company and the Frisky Beaver wine! On the show today we continue to celebrate and honour our nations sesquicentennial birthday that is Canada’s 150th. “Best Countries” survey from the U.S. News & World Report. Well we surely have plenty reason to pop the cork for Canada’s 150th birthday and that is exactly what we are going to do today with our 2 featured wineries from different wine regions, Ontario, Nova Scotia and British Columbia. 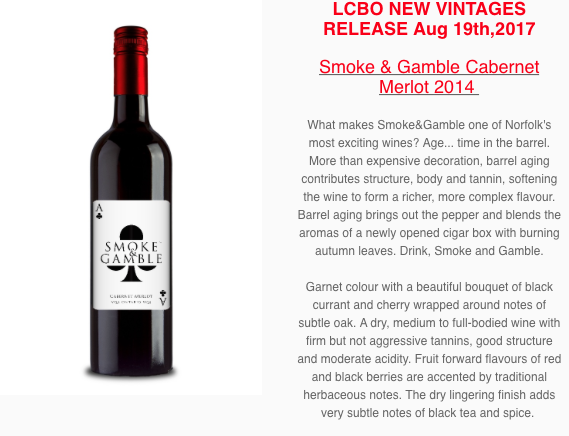 Our first winery from here locally in Ontario, most suitable for Canada’s birthday, the wine is called Frisky Beaver… Don’t you love it, the winery also has another label Smoke & Gamble… the Rapscallion Wine Company is situated in an emerging wine region Norfolk County which is aiming to become Ontario’s next VQA appellation. And that used to be at one time the tobacco belt, no longer, wine grapes are staking a claim and making some fantastic wine! So joining us to fill us in on whats happening in the region, and fill us in on what’s up with the Frisky Beaver, selling out and winning multiple awards is Brock Marshall. 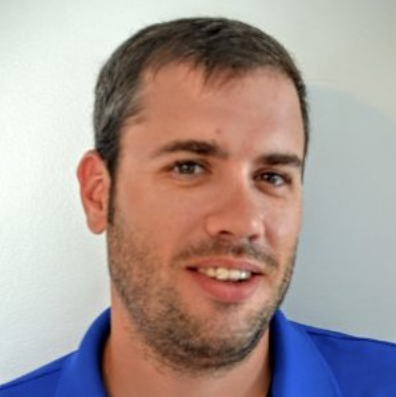 Brock is in Sales, Marketing and Operations at Rapscallion, Brock to be our first guest. Listen to Brock at 4:10 minutes in the show. 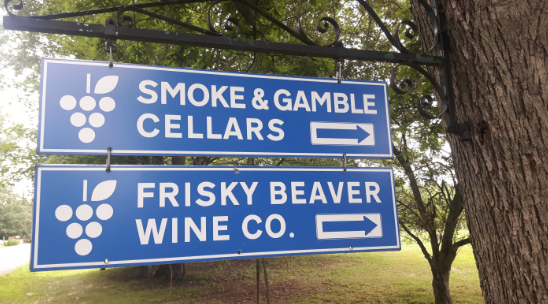 Frisky Beaver Red VQA and Frisky Beaver White VQA widely available in Ontario at over 400 LCBO outlets, over 50 grocery stores with a wine/beer/spirits license and a number of licensed establishments. Frisky Red winner of the Gold at the All Canadian Wine Championships 2017-Red Hybrid Blends category. Frisky Red won Double Gold in this category in 2016 as well. New this month to the LCBO Frisky Beaver Chardonnay VQA. A recent visit to Rapscallion Wine Company in Norfolk wine country and a lovely tasting with (left to right) Brock Marshall, Georgia, Peter Graham, Susanne and Richard Czerlau. Check out the complete article in Power Boating Canada. 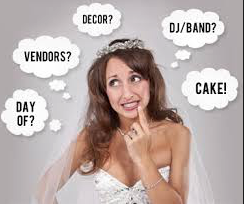 https://www.thewineladies.com/wp-content/uploads/2017/08/images_FriskyBeaverwanted.png 403 303 Susanne Seelig-Mense https://www.thewineladies.com/wp-content/uploads/2017/08/WineLadiesLogoTransparent.png Susanne Seelig-Mense2017-08-09 22:51:182018-02-21 08:01:02Stay tuned...On this week's radio show...Toasting Canada's 150th with wineries from coast to coast. Wanted! Pink Beaver... Someone stole our pet! !